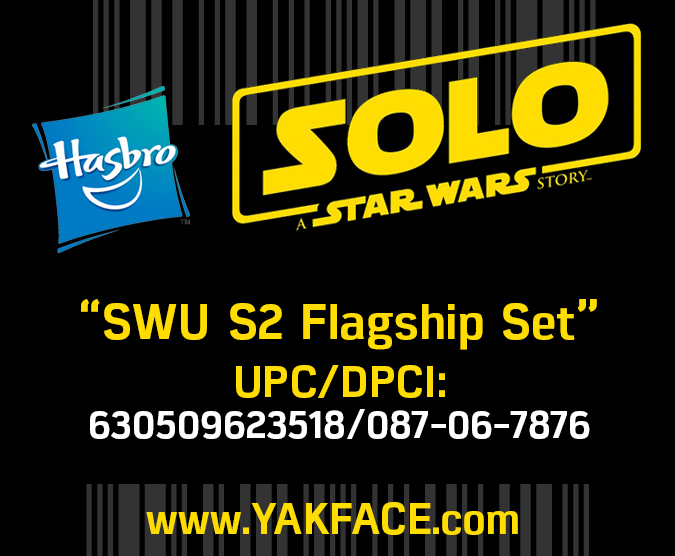 BrickSeek has added a new UPC and DPCI for the upcoming Solo: A Star Wars Story Flagship/Playset with (3.75″) figure coming in April from Hasbro. The MSRP is $99.99. We added this to the growing Master List of UPCs/DPCIs and Walmart SKUs for 2018. UPDATE: Pure speculation on my part but the “flagship” may be a prototype star destroyer as we revealed in this post regarding Hot Wheels Starship coming out for Solo. TargetGod sends word that Target will be offering 50% off the full range of Forces of Destiny figures as well as the Force Link BB-8 2-in-1 Mega Playset starting next week and running through Feb 17. 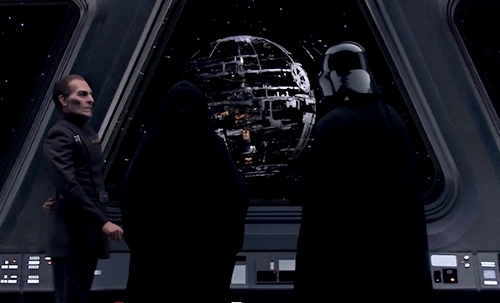 How Would You Design a 3.75″ Hasbro Death Star? Not suggesting that it’s going to actually happen… (or am I? ), but if Hasbro were to finally get the ball rolling with a serious Death Star playset in the 3.75″ scale, how would you design it? 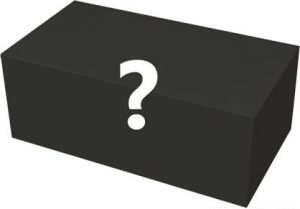 And if it were legitimately awesome, how much would you be willing to shell out for something truly epic that would be the centerpiece of any 3.75″ Star Wars collection? For reference, there have been some really awesome custom playsets made by some very talented fans, the very cool Micro Collection Death Star World back in the vintage days (could be a great design to upscale in 3.75″) and of course you can pretty much build your own nowadays with the wonderful products at GTP-Toys. But, back to the original question – what kind of format would you like to see? What’s your budget (if done with care and detail – not talking about cardboard playsets)? Or has Hasbro wasted the opportunity after sitting on their hands for over two decades now on this front? Should Disney just do it themselves, and make expansion sets available to enable fans to recreate scenes from ANH, ROTJ, Rogue One, etc? Personal Note: Kudos to the guys at Jeditemplearchives for their article on this subject today. This is a subject that is very dear to me in the hobby, and something that hopefully Hasbro delivers on sooner rather than later – and if not, I’d be 100% in favor of Disney just doing it themselves. None of us are getting younger. This dream needs to come true. 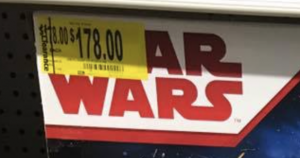 If Hasbro can’t figure it out, Disney is more than capable of doing this, and probably at a much better price than Hasbro would be able to. 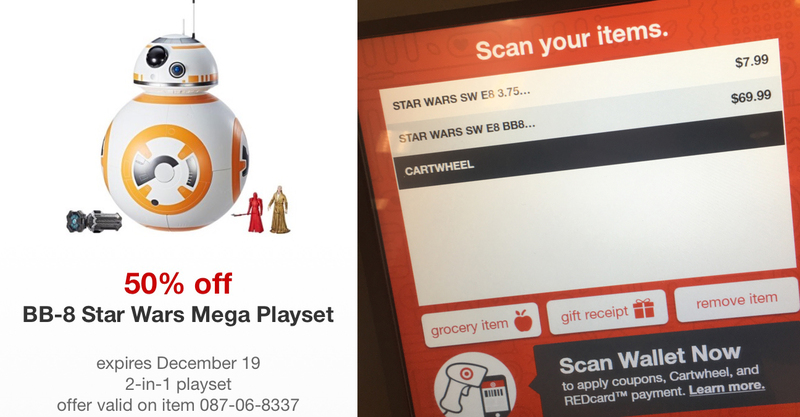 Today only, you can use the Cartwheel app at Target to knock an additional 50% off of the Force Link BB-8 Mega Playset – bringing the cost down to $69.99! I took advantage of this promo and grabbed one over my lunch break. Thanks to TargetGod for the tip. 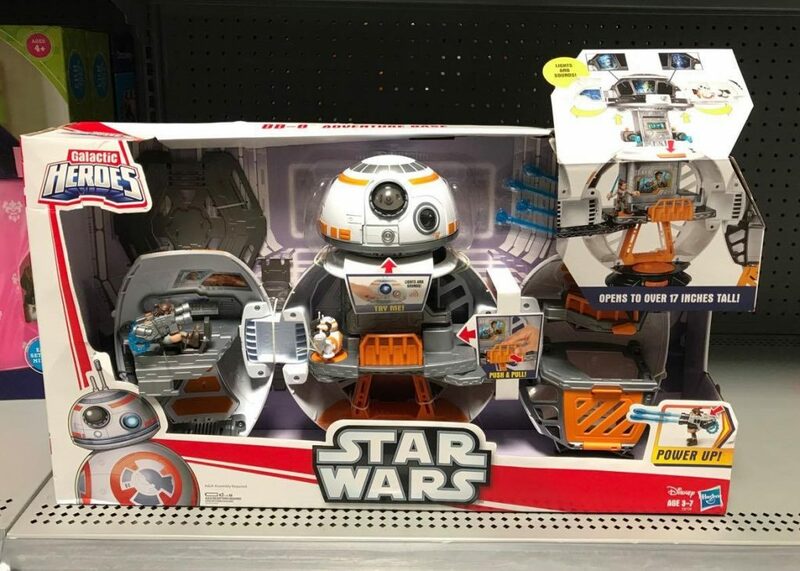 A closed group on Facebook has posted an image showing the BB-8 2-in-1 Mega Playset has been found at Walmart in Sulphur, Louisiana. The on shelf “clearance” price is set at $178.00. If any of our readers are near that location, we’d love some additional images of the box. In a surprising toy find, Yakface reader Bryan K. sends in visual proof of finding the Galactic Heroes BB-8 playset that was shown on display back in February at New York Toy Fair. We’ve been wondering whatever happened to this, and there had been speculation that it was cancelled. But it’s been found at a Walmart store, and our assumption is you’ll start seeing these at retail in September. Bryan also found this at the same store, but we’re not at liberty to share the image. Personal Note: Seeing that we know the upcoming Hasbro 3.75″ “Mega Playset” also turns into BB-8, an educated guess tells us that this thing is going to be similar to this Galactic Heroes toy. Speaking of playsets… it looks like Hot Wheels is going to have a Millennium Falcon Ahch-To Playset for Force Friday II. It feature Light Up features and 20 sounds and an exclusive Chewbacca (repack) character car. 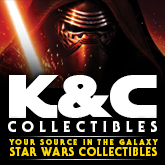 K & C Collectibles has added Shoretrooper Kotobukiya, Gentle Giant Mini-Bust Rey, Comic 2-Packs, 30th Anniversary Battle Packs and Saga Vehicles and Trilogy Vehicles. Click the NEW PRODUCTS link under the Categories Section for a complete list of recently added items. 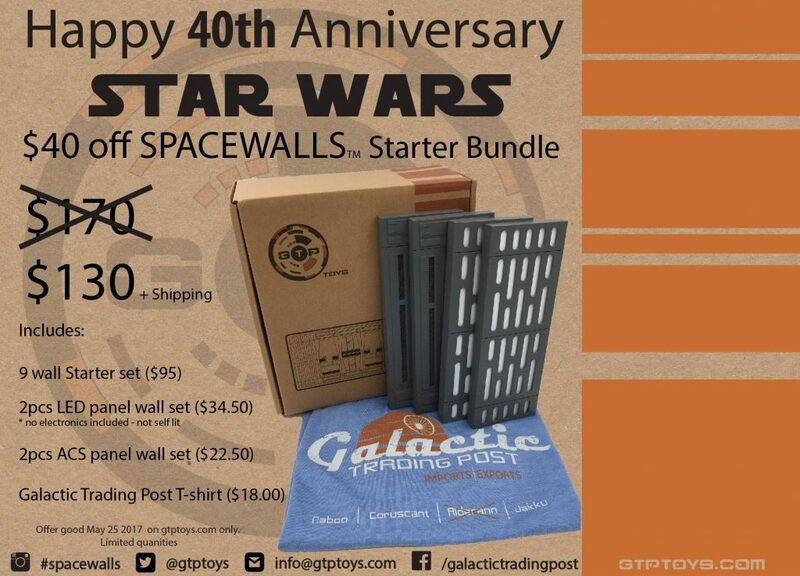 Galactictradingpost.com is running a one-day sale on their 6″ Space Walls sets with a special Starter Bundle Pack. These offers are good only today, May 25. The 20+ year drought for professionally made 3.75″ dioramas / playsets for our collections if finally coming to an end! 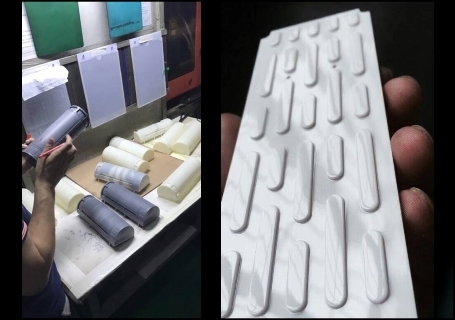 GTP-Toys has approved their first production run of 3.75″ diorama walls – if you placed an order, keep an eye on your inbox over the coming weeks. Not only that, but they also passed details along to us about some cool new 6″ product walls that are also going to be available soon. For all the new details we’ve received (including some cool production images), click here! 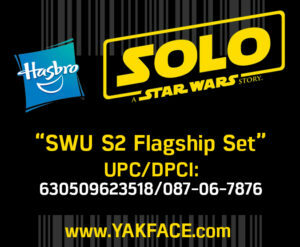 After that, head on over to their website to secure your order at Galactictradingpost.com!